Why Choose A Cosmetic Surgeon? Choosing the right surgeon for you should be an important decision. Your surgeon should be experienced, knowledgeable, discerning, someone you are both comfortable with and trust. Here in Northwest Arkansas, you have options, but not all who do the same procedures are created equal. For my sub specialty, Cosmetic Surgery, stringent qualifications are required for the number and types of conditions evaluated, plans made, and total procedures performed. After completing this intensive one year of additional, specialized training, also known as a “fellowship,” I then sat for a board examination, which evaluated my book knowledge with a written test, then evaluated my practical knowledge with an oral examination. After successfully finishing these tests, I was granted board certification in Cosmetic Surgery and Facial Cosmetic Surgery. I completed this additional certification after jumping through the same hoops in General Surgery, allowing me to have three board certifications. There are other physicians who are qualified to do Cosmetic Surgery by different routes than mine. Some have board certifications in Plastic Surgery or Dermatology. There are even some who have obtained skill at certain procedures, through a great deal of experience, that are qualified to evaluate and treat certain problems. Most physicians, with the above listed qualifications, can give the Cosmetic consumer a reasonable amount of comfort that they will receive, at least a certain threshold of care and an acceptable result in most cases. There are other practitioners out there, however, who claim they have skills they simply do not have. Some are individuals who are imminently qualified in other areas, but have no significant training, no skills, and no experience when it comes to recruiting Cosmetic patients. What many people do not recognize is that a medical license allows a physician to do any medicine or surgery they feel they are qualified to do — some physicians cannot distinguish what they can do from what they should do. So, I encourage you to take caution when choosing a cosmetic surgeon. I would suggest you choose someone who is board certified with Cosmetic Credentials. One who has been at it for awhile and has significant cases under their belt. Someone who can show you their work, not just stock company pictures you can get on the internet. Anyone that talks money first….run. In cosmetics, second and even third opinions and consults are important to make sure you are getting the treatment you need. Go to someone who offers multiple options as well because “to the one with the hammer, everything looks like a nail,” whether it is or not. 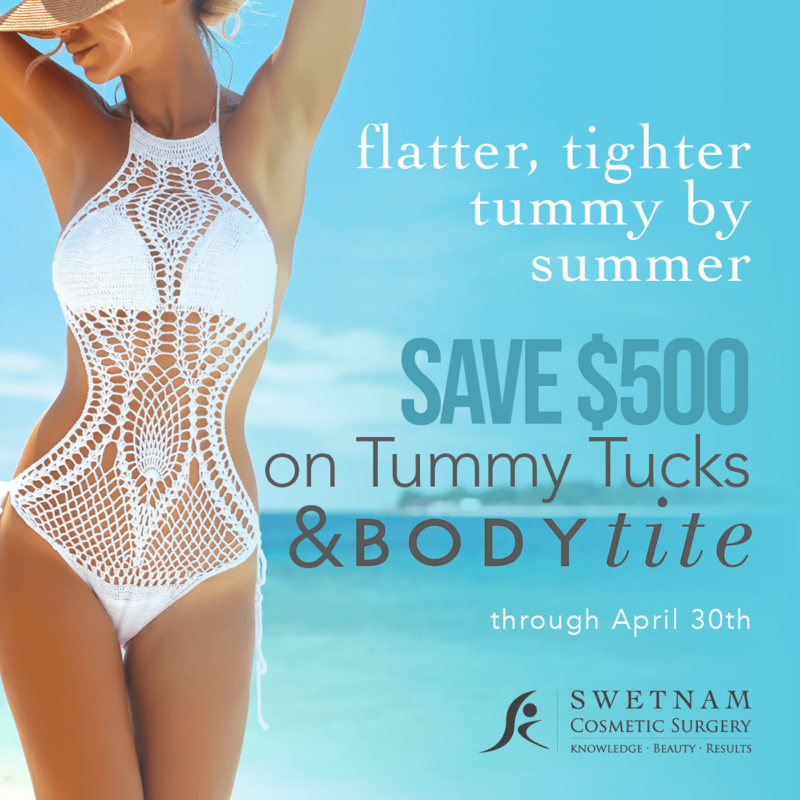 At Swetnam Cosmetic Surgery, our cosmetic tool kit is comprehensive. Whether you are looking for a non-invasive, minimally invasive, or invasive treatment option… we can handle it, no nails here! 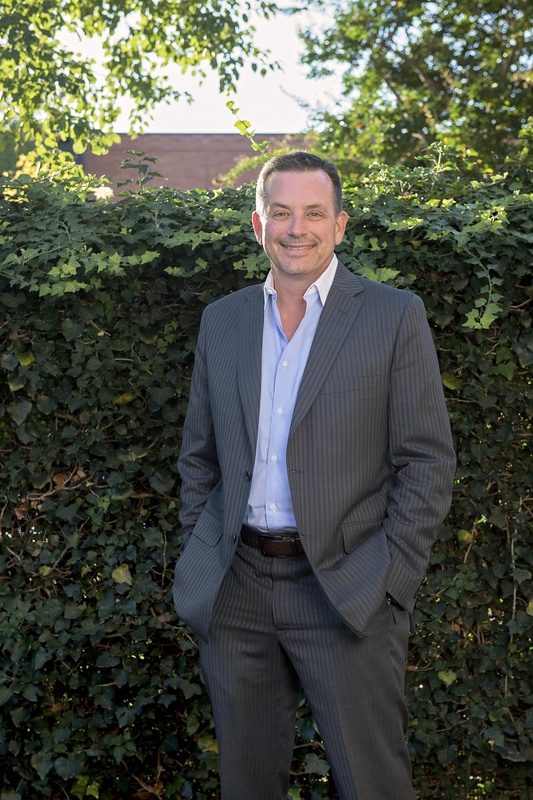 For more than 12 years I have helped my patients reach their aesthetic goals in Cosmetic Surgery, with 18 years of general and vascular surgery experience prior to that. Come in for a complimentary consultation with me today by calling 479-966-4174. I look forward to seeing you soon!